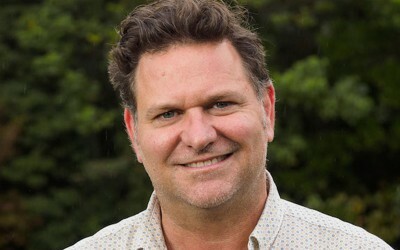 Simon Richardson – current Byron Shire Mayor, former school teacher and Byron Shire Councillor 2008-2012. 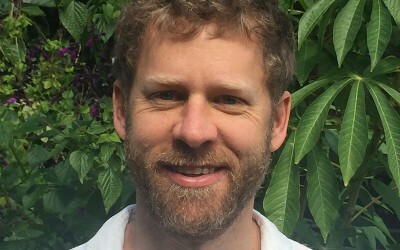 Michael Lyon – accountant, graduate of law and General Manager of Santos Organics. 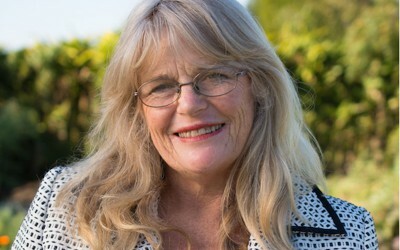 Jeannette Martin – community development worker, secretary of Mullumbimby Chamber of Commerce and founder of Mullumbimby Community Gardens. Sarah Ndiaye – school teacher and local media professional. 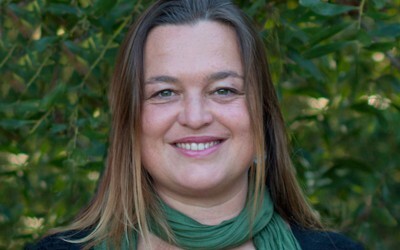 Former presenter at Bay-FM and ABC producer.